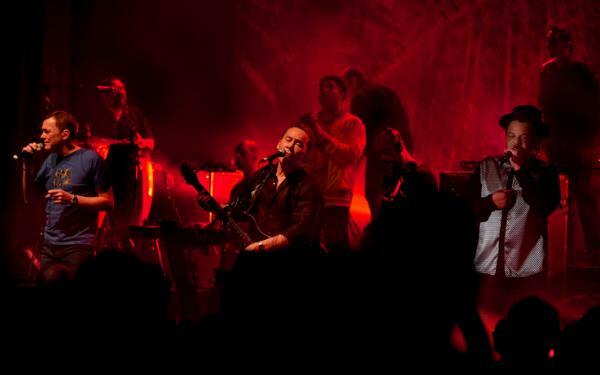 Reggae stars UB40 have announced that they will play their biggest UK tour for over three years in spring 2014. The announcement of the tour follows the success of the band’s latest Top 30 album, ‘Getting Over The Storm’, which was awarded BBC Radio 2’s Album Of The Week accolade and received 5-star reviews from the UK’s music press on its release back in September. “Having suffered a few setbacks recently, including our drummer Jimmy and percussionist Norman’s health issues, we're now firing on all cylinders and itching to get out on the road and play our fans all the hits and some tracks off the latest album 'Getting Over The Storm'". Starting at the O2 ABC in Glasgow on March 31, UB40 will play fourteen shows across the UK, with a hometown gig on the final night of the tour at The Institute in Birmingham on April 18. UB40 Tickets are on sale from 9am on Friday November 8. 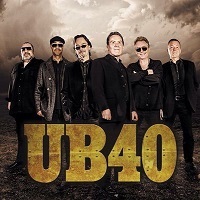 Click Here to Compare & Buy UB40 Tickets at Stereoboard.com. Madness have announced a big Bristol show.